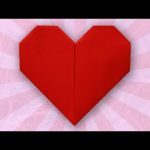 Heart envelope that opens like a box! 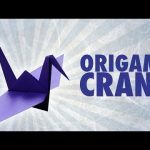 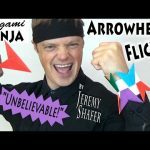 Learn in this video how to make an origami special for Valentine's Day. 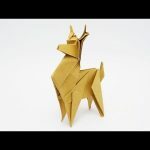 The original model was created by Francis Ow, this video I made small changes, but the end result is almost the same. I recommend using a ColorPlus paper square, or sulfite, the size you prefer ( but square).